For those of you that follow my blog, you may have caught that I’ve been doing some work lately migrating a non-profit organization to the Office 365/Azure platform, which includes SharePoint Online. As with many SharePoint environments, this non-profit depends heavily on calendars. The non-profit has various levels of leadership and membership and each level has its own calendar of events and important dates. However, this non-profit is made up largely of non-technical folks – some of which don’t even own a computer. They access O365 entirely via the browser on their phone and the apps that are available on the various mobile platforms. 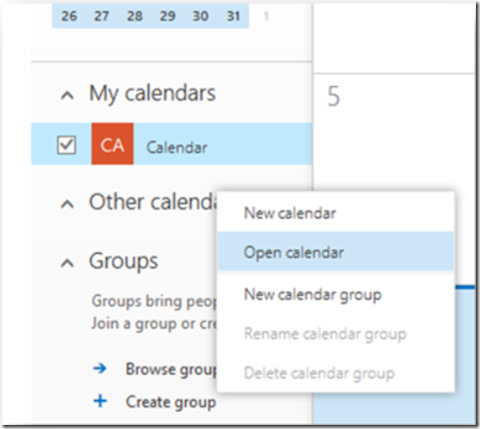 Unfortunately, SharePoint Online calendars and mobile devices just aren’t the best of friends, which means that it’s difficult for these members to access the events on their SharePoint calendars. To help with this situation, we needed to find a way to share those events outside of SharePoint itself. 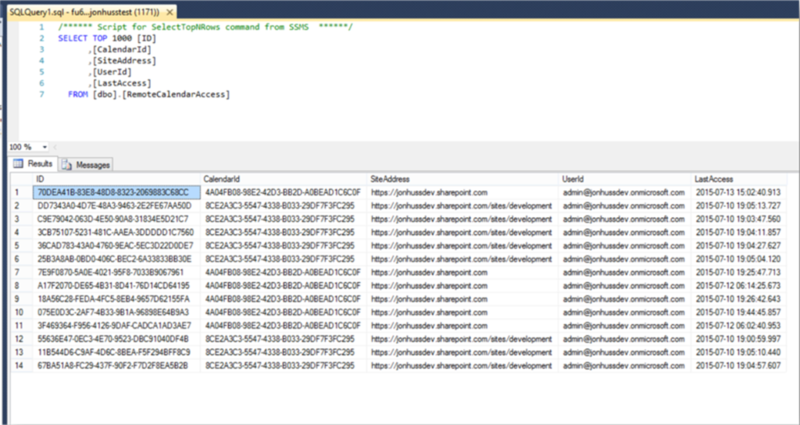 Our first pass was to create an application that runs nightly in an Azure WebJob, scanning each calendar in the system for events that are occurring in the next two days, and then send an e-mail to the membership of the related SharePoint site about those events. This system works ok and is still running in production today. However, what people really wanted was the ability to link their SharePoint calendars to the calendars on their mobile devices. This is how we did just that. 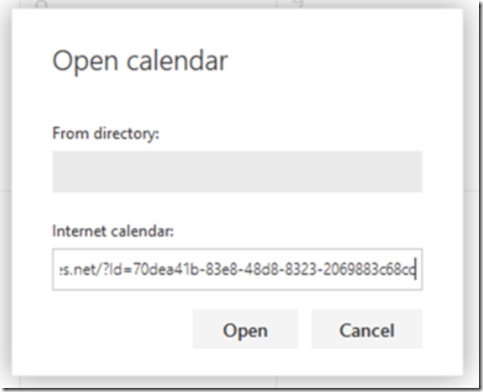 The first step in providing an iCalendar file from a SharePoint calendar is to convert the SharePoint event information to iCalendar event information. 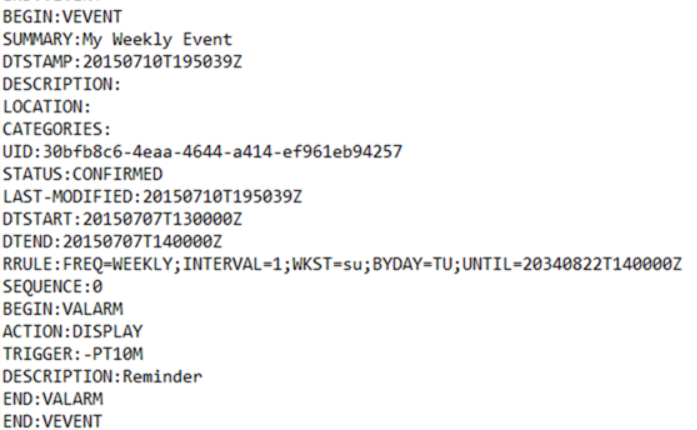 The iCalendar RFC can be found here: http://tools.ietf.org/html/rfc5545. If you’ve ever dealt with RFCs before, you know that while they contain a wealth of information, they can be tough to process in your brain. To ease the pain a little, I found The Web Kanzaki site which provides excerpts from the RFC that are a little easier to follow, found here: http://www.kanzaki.com/docs/ical/. 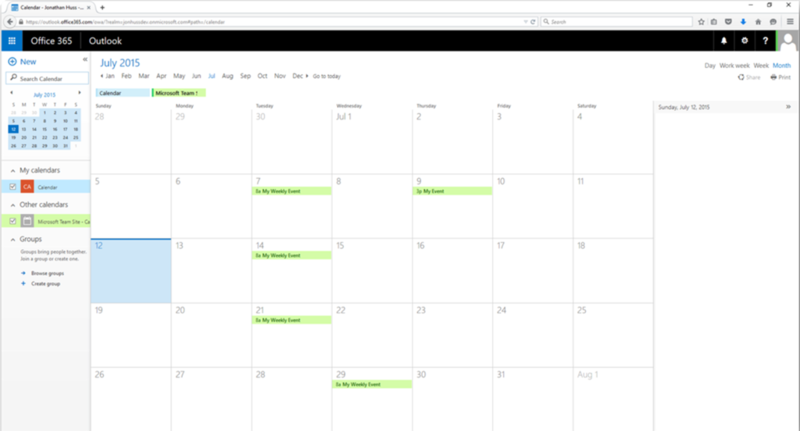 iCalendar format is pretty easy to follow and understand, but is not particularly forgiving. During development, I used a couple of iCalendar verifiers, http://severinghaus.org/projects/icv/ and http://icalvalid.cloudapp.net/, to confirm that my output was formatted correctly prior to going through all of the hurdles of actually loading the information into a calendar for rendering. 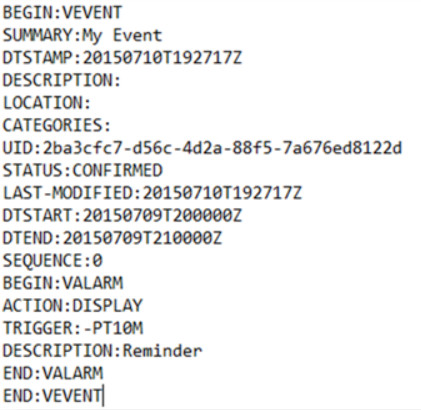 Finally, it’s just a matter of calling .ToString() on our Event object to generate the iCalendar formatted information for that event. If we look closely at the .ToString() function, we’ll notice that there’s quite a bit of work involving recurrence information. That’s because converting the SharePoint recurrence information to iCalendar information is sort of challenging. Learning about SharePoint recurrence information is exciting because there’s next to no documentation out there on how it actually works. I found a blog post on The High Tech Heels blog, http://thehightechheels.blogspot.com/2012/12/sharepoint-evenet-recurrencedata-xml.html, that explains it fairly simply and was a lifesaver. That still doesn’t make it easy. builder.Length = builder.Length - 1;  //  Remove the trailing comma from above. The next challenge is dealing with exceptions to recurring events. 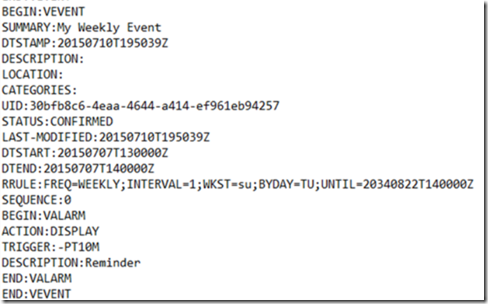 Exceptions to recurring events are stored as a stand-alone SharePoint list item with an ows_MasterSeriesItemID that equals the recurring event’s ows_ID value, an ows_RecurrenceID that contains the start date/time of the original event instance that was changed, and an ows_EventType value that indicates whether the exception was a date/time change or a deletion. EventType specifics can be found here: https://msdn.microsoft.com/en-us/library/office/microsoft.sharepoint.speventtype.aspx. 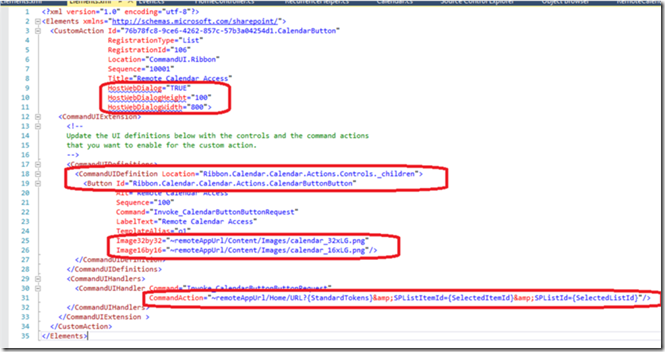 Users are authenticated to Office 365 and are automatically authorized (or not) to the site and the calendar itself. Users can access the iCalendar provider outside of O365 without providing credentials so long as they know the correct GUID. When the user’s calendar client requests an updated iCalendar file, the system can confirm that the user’s account is still active and valid. 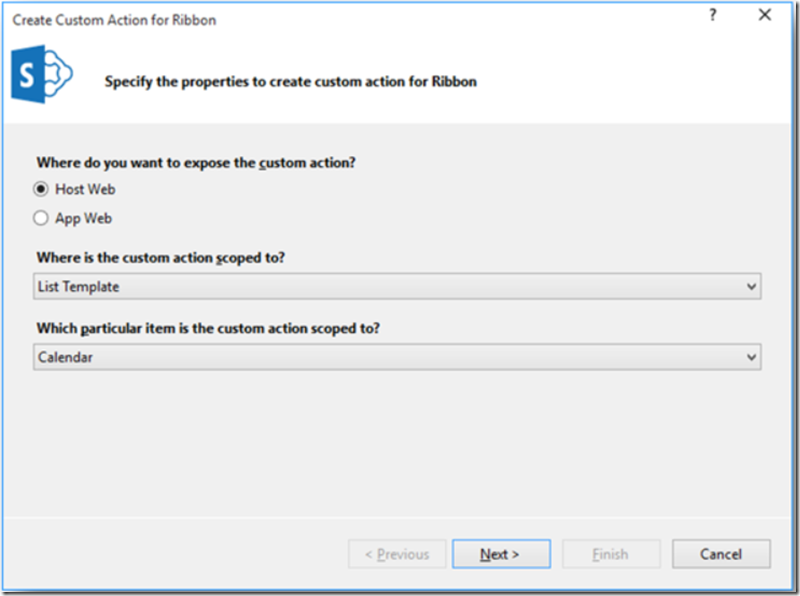 HostWebDialog: This tells SharePoint that we want a dialog window to be opened when the user clicks the button. 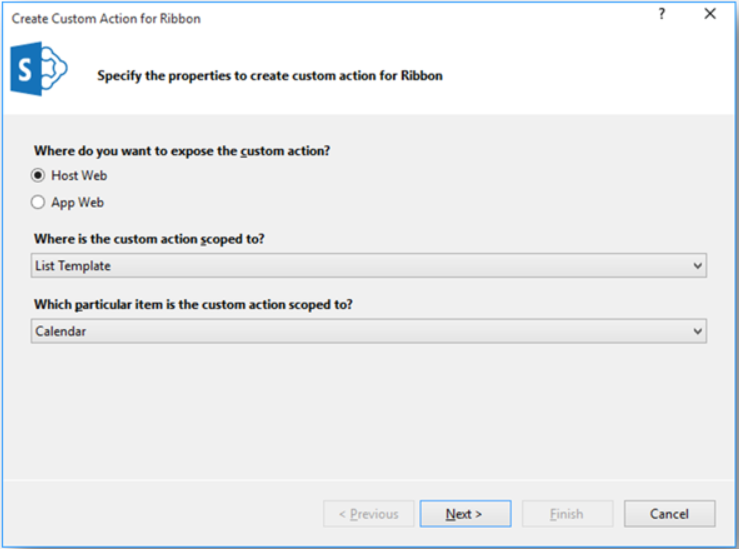 HostWebDialogHeight: This tells SharePoint the height of our dialog window. 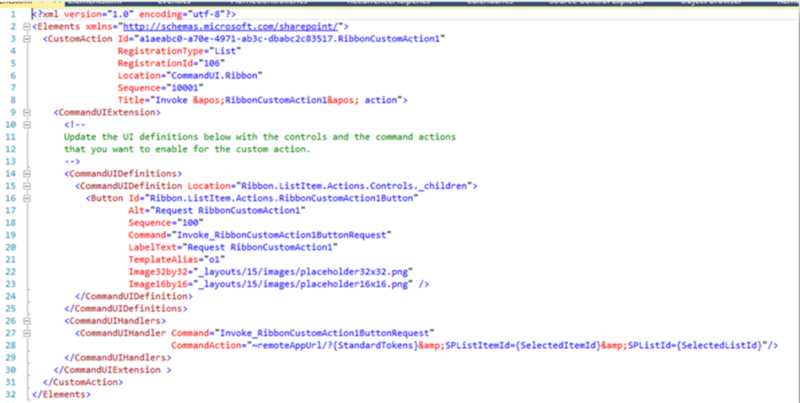 HostWebDialogWidth: This tells SharePoint the width of our dialog window. 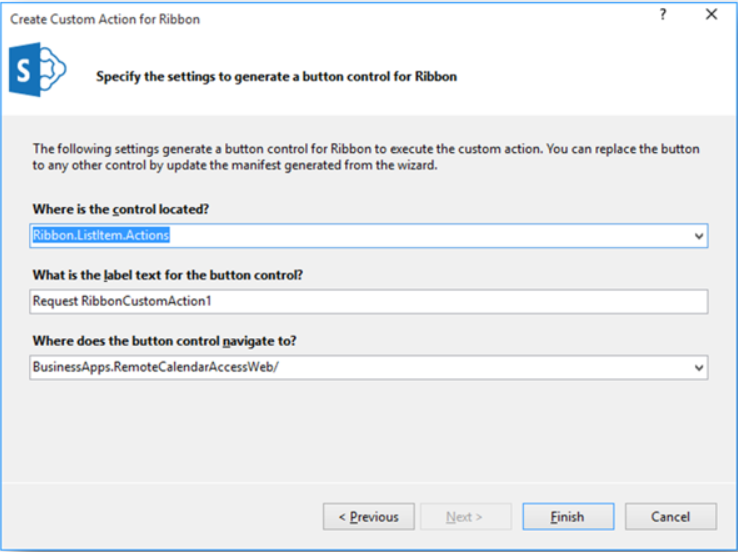 CommandUIDefinition.Location: This tells SharePoint that we want the button to be added to the Calendar.Actions section of the ribbon. We can find the names of the sections by using the F12 dev tools in any browser and looking at the ids of the HTML. CommandUIDefiniition.Button.Id: This is a unique identifier for the button that is ultimately stored in the Id attribute of the HTML tag when the button is rendered. Image32by32 and Image16by16: This is the location of the image that we want to use for the button. Notice that in this case, the image is relative to the root of the application. 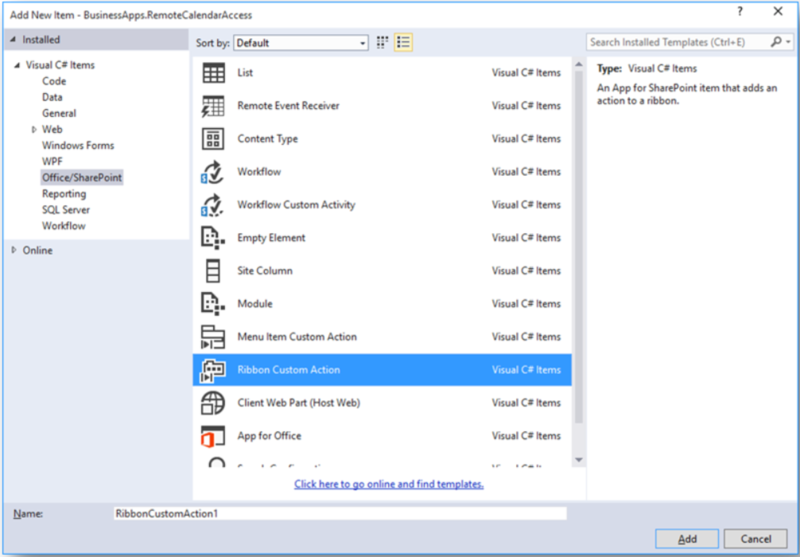 CommandUIHandler.CommandAction: This tells SharePoint which URL to load when the button is clicked. 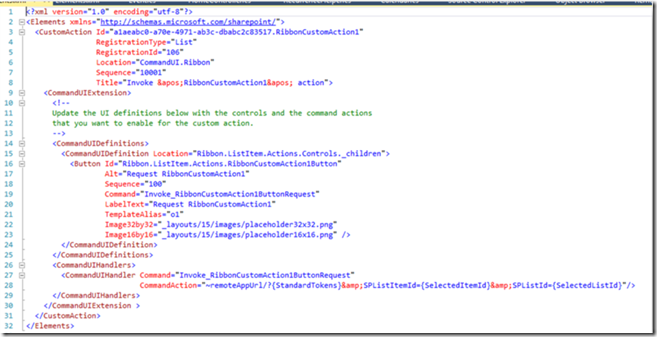 Create a context for SharePoint to determine the current user. Retrieve the current user’s e-mail address and the URL of the site. Create an entry in the database to store the user’s email address, the URL of the site, and the Id of the calendar. Generate the URL and return it to the user. The code behind RemoteCalendarAccessManager.AddRemoteCalendarAccess uses standard Entity Framework that simply adds the RemoteCalendarAccess record to the database. We’ll talk about that more below. We could grab this URL and go stuff it into our favorite calendar client, but when the client tries to load the URL it would bomb because we haven’t created the Home/Index controller action yet. So, let’s go do that. In this class, _db is just the object that represents our data model. In our case, it’s a DataModel type, but by default, Entity Framework typically uses ‘Entities1’. Validate that an Id is provided. Lookup that Id and confirm that it exists. Connect to Azure Active Directory and confirm that the user account associated to the Id is still active. 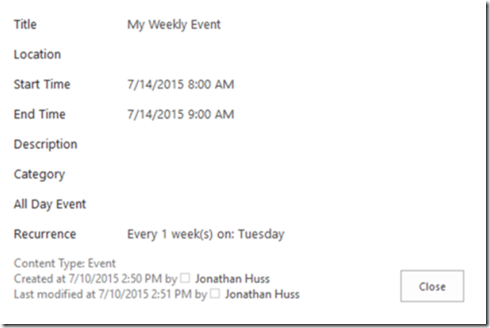 Get the event data from the SharePoint calendar. 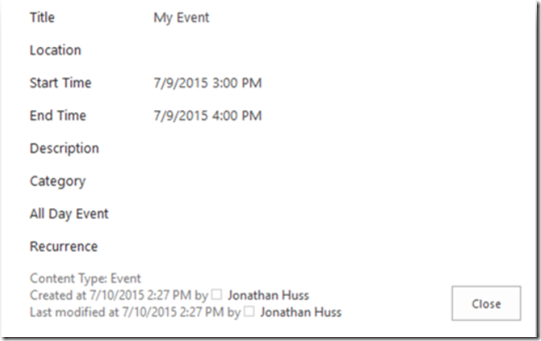 Convert the events from SharePoint data to iCalendar format. 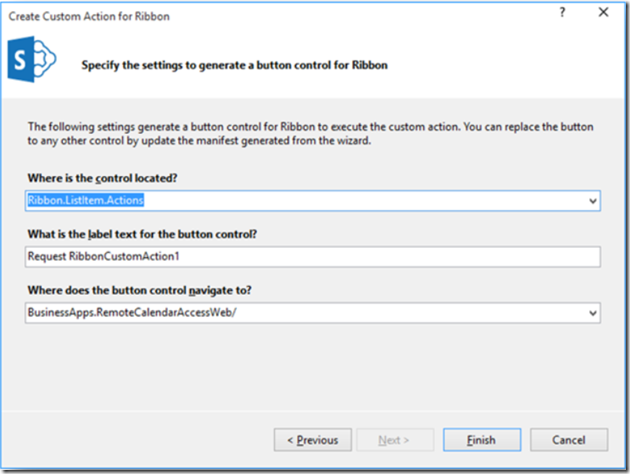 Return the iCalendar information as a text/calendar file to the client. And that’s it! We now have an application that allows users to subscribe to their SharePoint calendars from any calendar client. Now that the application is built, let’s give it a try. First, our SharePoint calendar looks like this. It has a single event on the 9th, a weekly recurring event that occurs every Tuesday, and an exception to the recurring event on the 29th. How freaking awesome is that?! Better yet, in our testing, the built in e-mail systems on all of the major mobile platforms will automatically sync the calendar when you connect an Office 365 account as well. When we implemented this, we decided to add a ‘LastAccess’ column to the database. This allowed us to know if a particular link was still being used in the wild. Then we wrote a janitor Azure WebJob that runs once a day and cleans up anything that hasn’t been used in 30 days. This allowed us to ensure that any old, unused links weren’t just out there for someone to find. 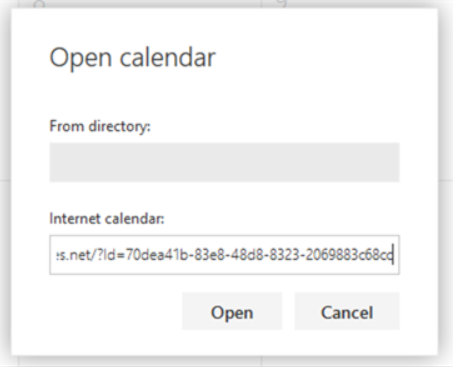 This implementation only checks that the user has authorization to the site/calendar when the URL is first generated, but not when the iCalendar information is retrieved. 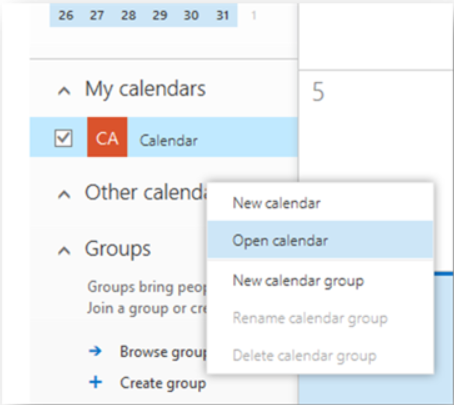 Thus, if permissions were changed on the calendar or SharePoint site to remove the user’s access, that user may still have access to the calendar data via this application. There are a couple of ways that this check could be implemented and might be worth a thought. We’ve had some challenges with event reminders. Sometimes they work and sometimes they don’t, despite being included on each iCalendar event. We haven’t put many cycles into discovering why this might be, but is definitely frustrating for some of our users. 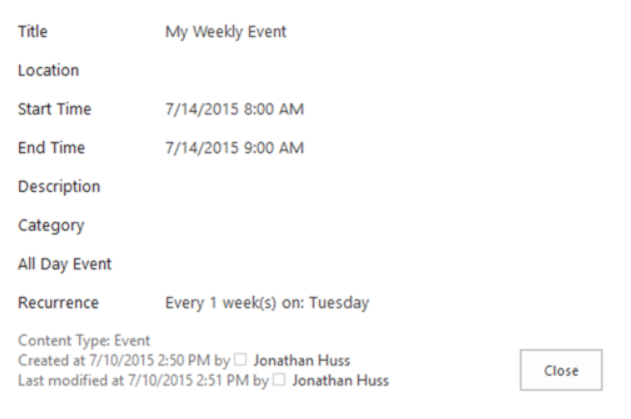 We did learn that if reminders are added to OWA directly, they work fine for that particular user. OWA syncs on some sort of schedule. This schedule appears to be every 3 – 4 hours. 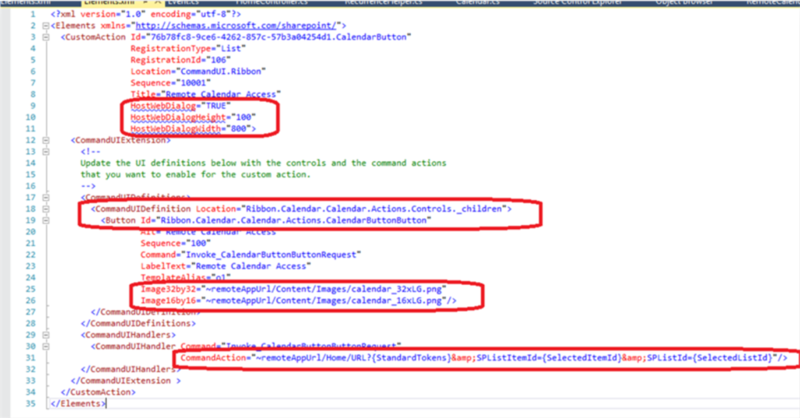 If an item is added/updated on the SharePoint calendar, it can take quite a while before OWA is updated with the new information. 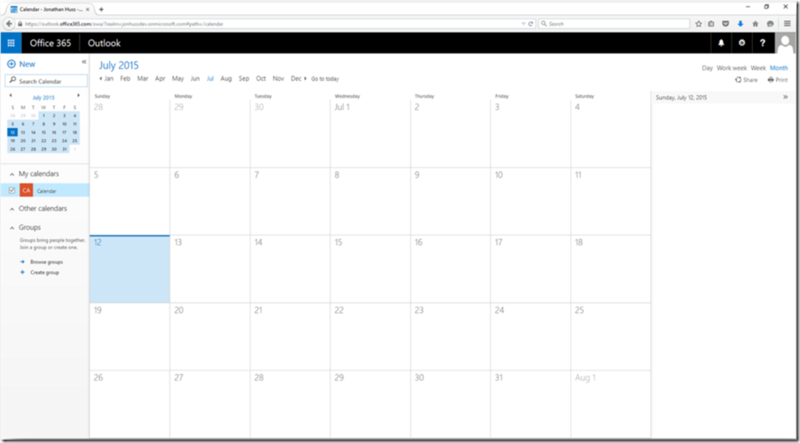 When adding the calendar to OWA, if something goes wrong on the back end, the calendar is still added with the name ‘Calendar’, but with no events and no other indication that an error has occurred. This is exactly what I’m after, do you have the source code project available? Thanks, I managed to get it working anyway. Thanks! 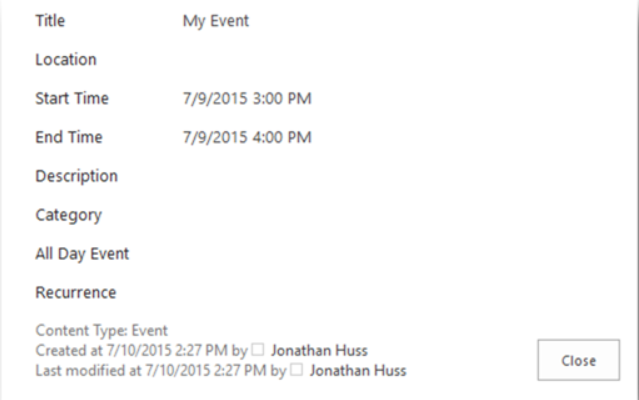 Will this send an updated calendar invite to the attendees if a calendar event is modified on SharePoint? It depends on how the user has imported the .ics. If they’ve just downloaded the file itself and loaded it into their calendar client, then no, it’s a one time thing. However, if they’ve subscribed to the .ics link itself, then yes, their calendar client should update automatically. In the case of Outlook/OWA/Exchange, I believe it updates every 3 – 4 hours. So, there’s some delay but it should update automatically.